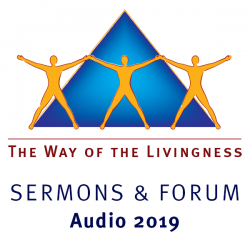 This subscription includes access to 12 audio presentations. Payment is available by immediate online payment (via PayPal or Credit Card) or offline payment (by Cheque, Money Order or Direct Deposit). Please ensure to complete the entire checkout process to finalise your order and receive confirmation of your subscription purchase. Once your payment is processed, your subscription will be activated and will be available to access from the 'Livingness Library' menu in your online account. For online payments - subscriptions will be activated immediately after your payment is processed. For offline payments - subscriptions will be activated upon receipt of your payment. You will then receive a confirmation email to inform you that your subscription is available for download from your online account.